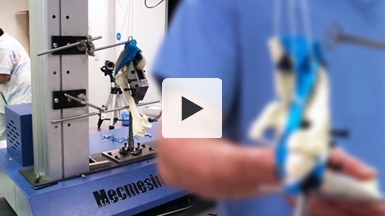 This video is an overview of how Mecmesin force and torque testing equipment is used to assess and ensure the quality control of medical devices. 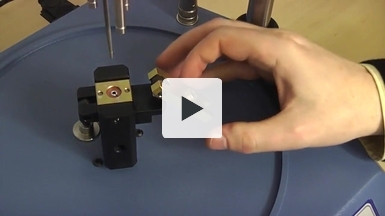 Test applications include: syringe plunger actuation, needle penetration, tensile tests on medical tubing, and torque tests on luer lock connectors and drug delivery devices. 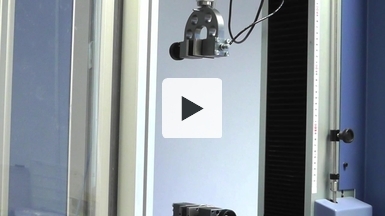 In this video medical syringes are tested using a semi-automated Vortex-xt touch-screen controlled torque testing system. The specially adapted system has a pneumatic actuator to lower the torque measuring head onto the syringe to reduce operator fatigue and increase test reproducibility. The system can be programmed with acceptable limits for the syringe, and the operator is presented with a colour coded result for easy identification of the sample status. 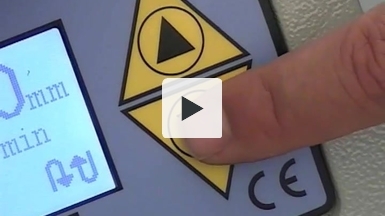 This video shows how a Vortex-i torque testing system is used to test the integrity of small abrasives disks used in the dental industry. Using a custom-designed adaptor, the abrasive disks are tested to check that they do not become loose on their central arbour. 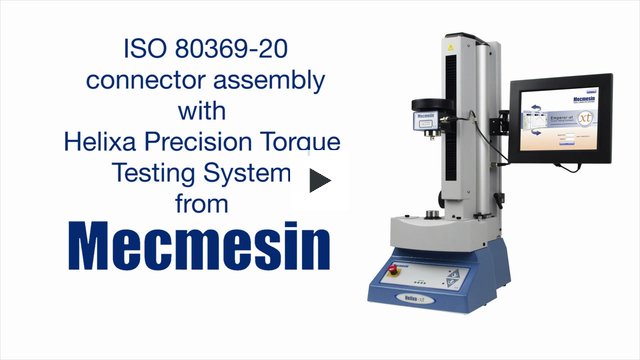 The disks are loaded onto the adaptor, rotated 90 degrees clockwise and 180 degrees anti-clockwise and the torque is measured using Mecmesin's Emperor software, which displays the test results graphically. The force need to move the plunger on medical syringes is measured using a touch-screen controlled MultiTest-xt force testing system. Using a custom-made fixture, the force needed to start the plunger moving, and the average force required to keep it moving down the bore of the syringe are recorded. 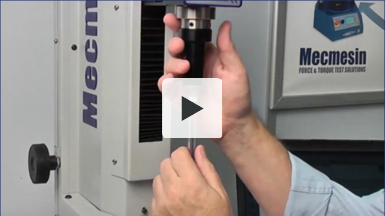 Mecmesin's precision torque tester, the Helixa is used to test Luer lock needles fitted to a syringe barrel to a specified torque prior to leak testing the completed assembly.